The recent beautiful weather has caused a phenomenon that can only be described as a “summer clothing Armageddon.” All of Ireland and their mammies were buying Penneys out of shorts, t-shirts, skirts, sun cream and sunglasses! If you too are looking for some cute summer clothes look no further, my edit is here. 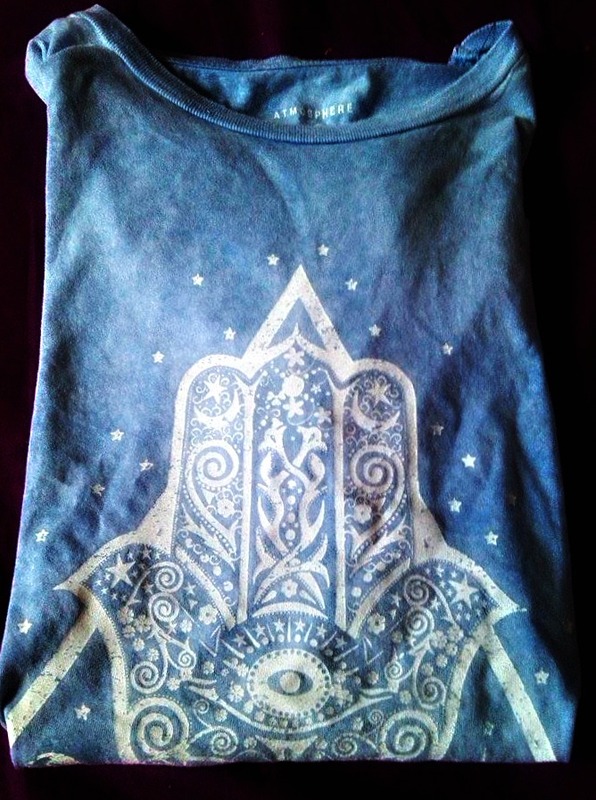 Trends for summer include gypsy tops, snake-skin and hamsa hand prints. Round sunglasses are also a must! The bohemian look is everywhere. I have to say I didn’t like boho the first time round (Boho circa 2005/2006). But nowadays I’m quite partial to boho chic, see below. 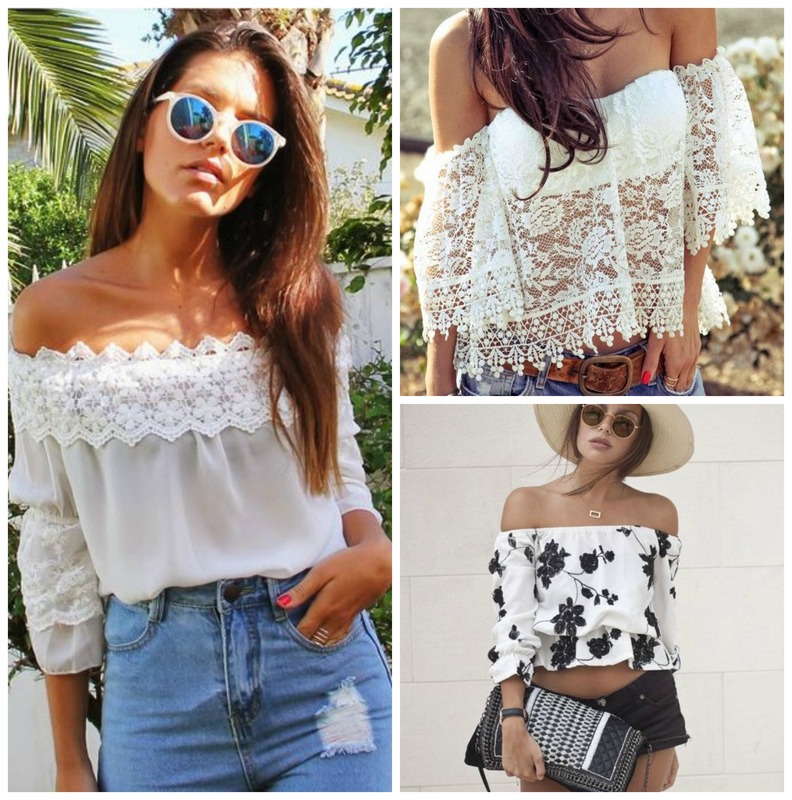 However gypsy style off the shoulder tops really appeal to me! They are easy to dress up but work equally well as a casual top. The only qualm I have with them is you have to wear a strapless bra (or a bandeau top or no bra) if you don’t want to ruin the look! This open back Asos one is gorgeous. Upcycling an old vintage top like this Etsy one works equally well. Available from Leisure Vintage on Etsy. White or light colours are great for summer and the bell sleeves are really retro. If you need any further proof that the 70’s look is in just see Azealia’s Banks Coachella outfit.Azealia wore a Nasty Gal crop top with huge bell sleeves while performing at Coachella this weekend. Mandala prints, hamsa hand prints and ethnic prints are another big summer trend. 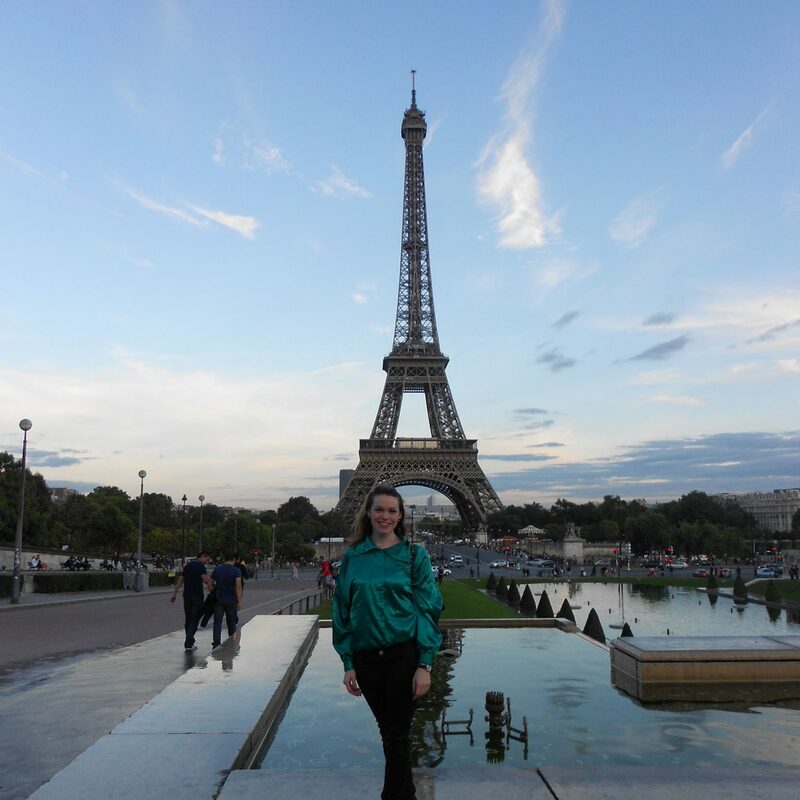 I got this light blue t-shirt from Penneys at the weekend. I got these blue round sunglasses from Tiger for €4. The hamsa print works equally well on jewellery as well as clothing. Asos have some lovely delicate jewellery, including this bracelet. I bought a similar one in Mallorca except it was more like a friendship bracelet. I’m also loving the snakeskin trend as I’ve a serious weakness for mock snakeskin shoes. These are my latest additions from River Island. Another great style are these pale green flatforms also from River Island. And finally for something more dressy, check out these Topshop heels. Possibly the most beautiful shoes ever? 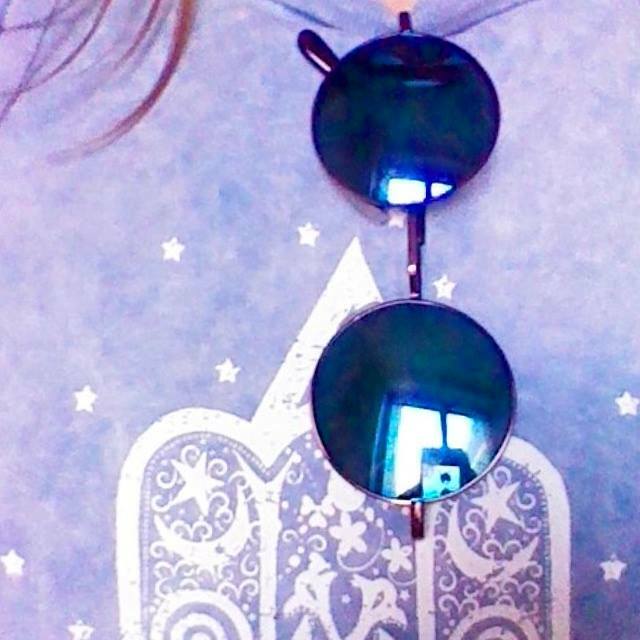 To compliment any hippy look, you need a pair of John Lennon style round sunglasses. 😉 Forever 21 always have great sunglasses like these styles below.